Many businesses utilize a dress code, while others choose not to have any clothing restrictions at all. In the right circumstances, and with smart application of the rules, a dress code can be beneficial for business owners and employees. How employees dress can affect the mood and personality of your business. The most important part of deciding on a dress code is designing the right policy for your business. Inappropriately dressed employees can force you into the uncomfortable position of having to ask one or two people personally to dress differently at work. A dress code policy can save you and your employees from embarrassment. Some simple guidelines may be all you need to let your employees know what is considered appropriate dress for your company. This can also save employees some frustration. Another solution that may be beneficial is a uniform. A uniform isn’t right for all businesses, but Modifying the concept can make it more versatile and useful for more kinds of companies. 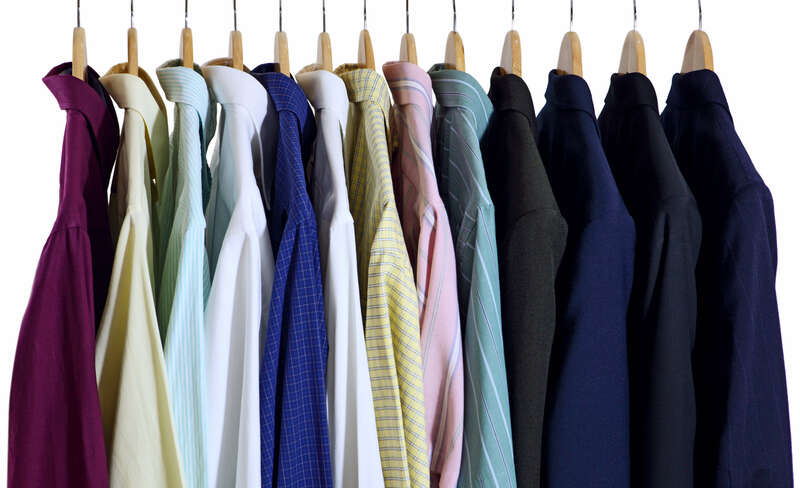 Your “uniform” can be anything from kakis and white button-downs or nice company shirts with neutral-colored pants to a full employee uniform. While some people dislike uniforms, others enjoy not having to pick out an outfit every day. Most employee attire issues arise during the hot summer months. For example, many businesses don’t allow flip flops for safety reasons. A dress code policy will make sure your employees are informed about what they can and cannot wear. This will not only affect appearances but can also help protect employees and promote a safe working environment.